From the CEO of Shell, Ben van Beurden, to the Hollywood actor Amber Heard, the latest Counsellors committed to One Young World’s 2018 Summit span the worlds of business and entertainment. They will join a contingent of leaders of global corporations and world-leading social entrepreneurs who are headed to The Hague as returning One Young World Counsellors having addressed previous Summits. Ms Heard, who plays the character Mera in the DC Comics fantasy film series and is to appear in the forthcoming movie Aquaman, directed by James Wan. She is a social activist who has campaigned against domestic violence and has challenged discrimination against Hollywood actors on the grounds of their sexuality. Mr Schot is one of the world’s leading automotive executives. He previously worked at Volkswagen Group, where he headed strategy in group sales, and previously spent five years as President and CEO of DaimlerChrysler/Mercedes-Benz Italia. He is also on the Audi AG Board of Management for Sales and Marketing. Lumos is author JK Rowling’s foundation to end child institutionalisation. Georgette pioneered a model of returning children from institutions and so-called ‘orphanages’ to families, and shifting finances to community services that support children in families. She sits on the Leaders' Council of the Global Alliance for Children, an international grouping of governmental agencies and private and philanthropic funding bodies, dedicated to helping children in adversity. 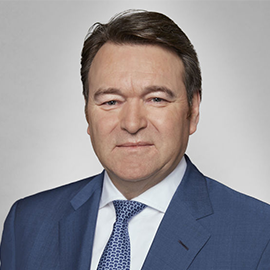 Mr Pane, who became Coty’s CEO in October 2016, is responsible for the company’s strategic vision and its path towards achieving its mission of being both a challenger and a leader in beauty. Coty's brands include Covergirl, OPI andBurberry fragrances & cosmetics among several others. 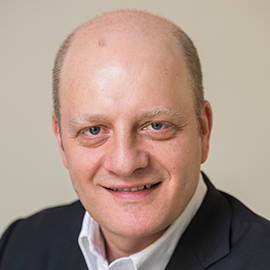 He previously spent 20 years at the consumer goods giant Reckitt Benckiser, where he was responsible for the strategy, equity and innovation pipeline of its consumer health brands. 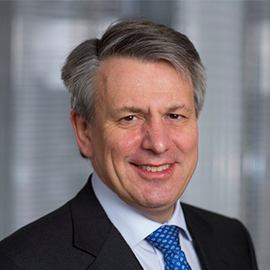 Mr van Beurden has been CEO of Shell since 2014, having joined the company in 1983 after graduating with a Master’s Degree in Chemical Engineering from Delft University of Technology in the Netherlands. Shell, a global energy and petrochemicals company which employs 93,000 people around the world, is headquartered in The Hague. 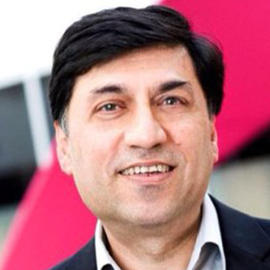 Rakesh Kapoor is CEO of RB (Reckitt Benckiser), a £10 billion global leader in consumer health and hygiene company, with Powerbrands such as Dettol, Nurofen, Durex, Vanish and Strepsils. Rakesh has worked for RB for over 25 years in which time the company has changed its business focus from Household cleaning to Health & Hygiene. 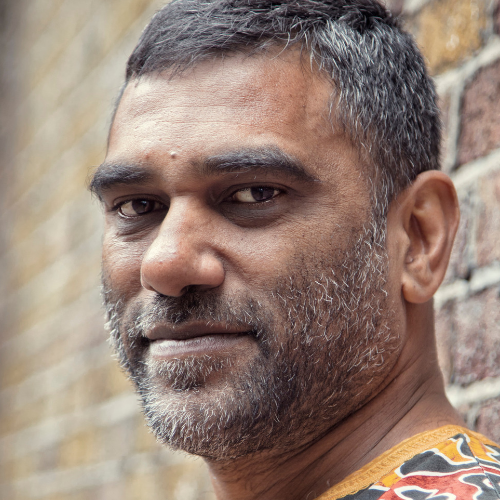 Rakesh is proud of the ground breaking RB and Save the Children initiative to stop children dying from Diarrhoea, one of the biggest killing diseases of children under five globally. 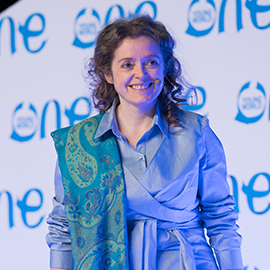 Caroline is an award-winning social entrepreneur, adventurer and business-woman. 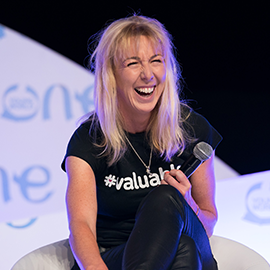 Caroline, who was born legally blind, arrived at One Young World’s 2017 Summit in Bogotá after a 1,000km horse ride to raise awareness of #valuable, her global business campaign to help the 1 billion people in the world with a disability. Jacqueline Fernandez is a Sri Lankan actress, former model, and was crowned Miss Universe Sri Lanka pageant in 2006. Born into a multiracial family of Canadian, Sri Lankan and Malaysian descent, Fernandez was raised in Bahrain. After graduating in mass communications from the University of Sydney and working as a television reporter in Sri Lanka, she joined the modeling industry. She is active in humanitarian work, and was awarded the Humanitarian of the Year Award at the 2017 Asian Voice Charity Awards for her work with Habitat for Humanity. 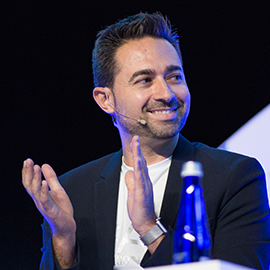 Antonio Zappulla is Chief Operating Officer at the Thomson Reuters Foundation. He is an outspoken supporter of the business case for LGBT inclusion and ranked fourth in the 2017 OUTstanding LGBT Executive List published by the Financial Times. Antoine de Saint-Affrique is CEO of Barry Callebaut AG, the world’s leading supplier of high-quality chocolate and cocoa. 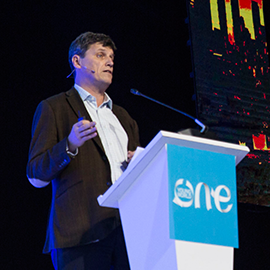 He previously served as President Unilever Foods and was a Member of Unilever’s Group Executive Committee. 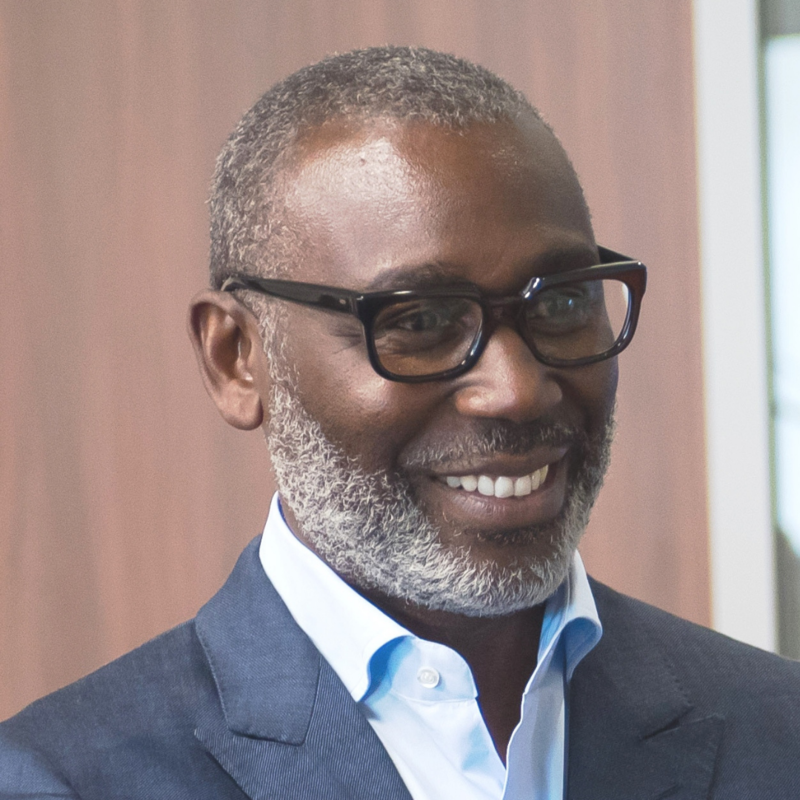 Clifford Samuel is Senior Vice President of Access Operations and Emerging Markets, with responsibility for more than 130 countries around the world. He joined Gilead Sciences in 1996 as a member of the company’s commercial organization, newly established at the time, to support the introduction of Gilead’s first commercial product. Mr. Samuel builds strategic partnerships around the world, including collaborations with governments, non-governmental organizations and generic drug manufacturers to ensure that large-scale access to medicines is achieved. 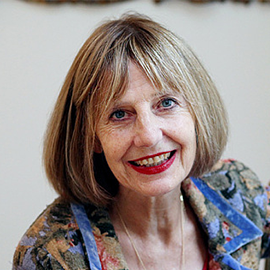 Carole Stone, is head of The Carole Stone Foundation, which exists to connect people, exchange ideas and build friendships around the world to help make a fairer society. Once voted Britain’s “Best Connected Woman”, she works with the YouGov-Cambridge Centre – an academic partnership between market research and data analytics firm YouGov and the University of Cambridge Department of Politics and International Studies (POLIS) - to provide a hub for pollsters, academics and practitioners to collaborate on polling research.